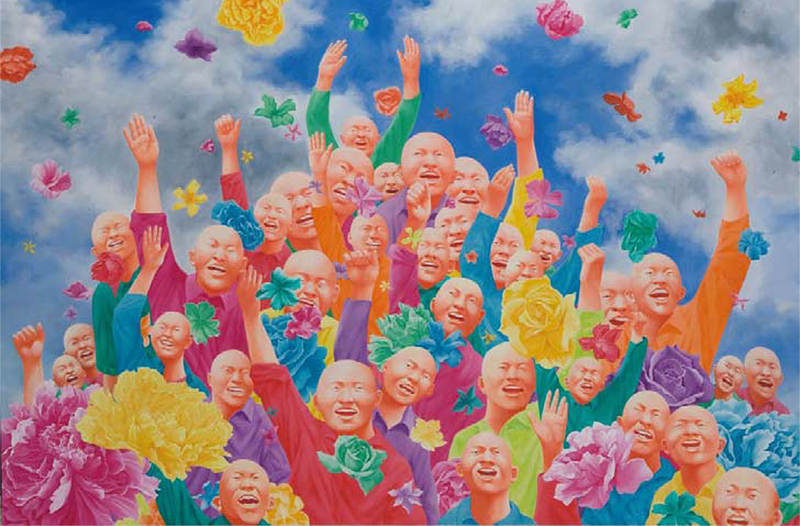 China Contemporary Art devotes itself to taking a close look at the present and future of contemporary art in China. 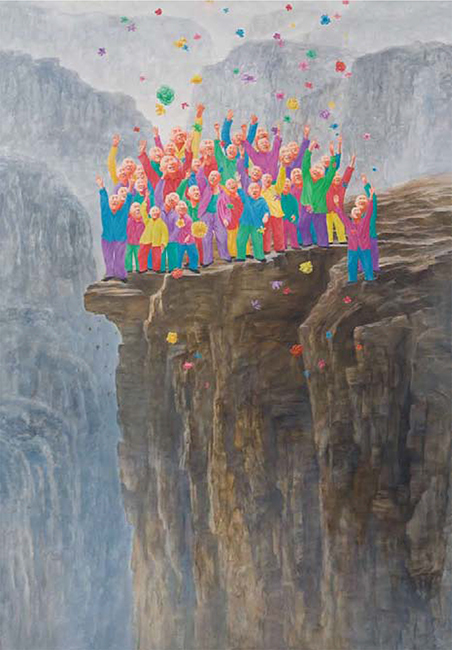 Striving for diversity and dynamicity, Chinese contemporary art has become more and more a true reflection of contemporary society and culture, with art works based solely on image patterns and symbolism rapidly leaving the gallery-and museum-quality scene. 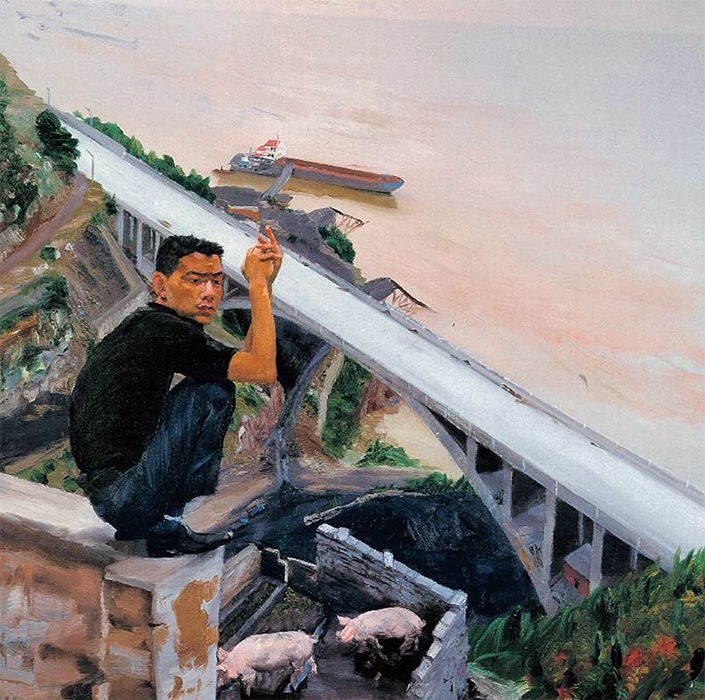 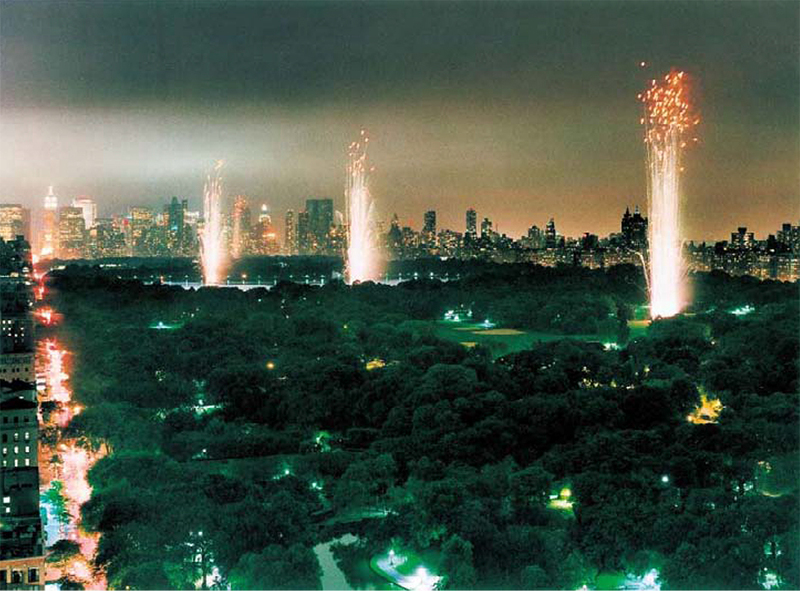 China Contemporary Art presents art through individual artists. 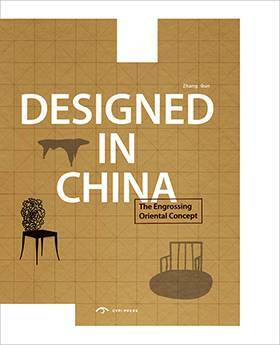 It is comprised of two sections. 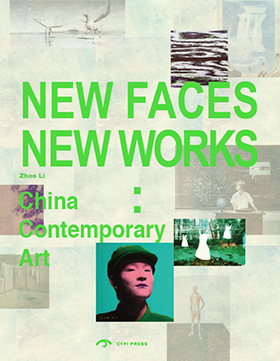 The first introduces Chinese artists who already enjoy a certain level of influence and success in the international contemporary art scene, presenting their most recent works, ideas, and practices. 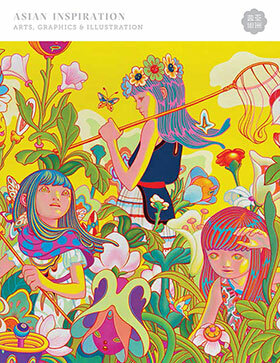 The second section selects the twelve most independent and unique young artists in China, presenting their diverse and innovative techniques and artworks. 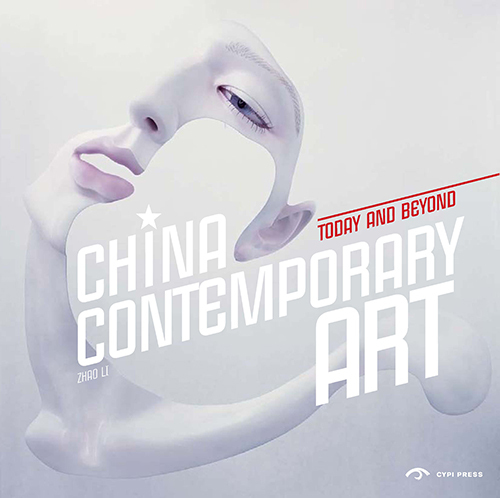 Through this book, the reader will gain a systematic and comprehensive understanding of the latest developments in Chinese contemporary art, and will soon be able to form their own judgments about its future possibilities.